Who doesn’t love the magic of transformation? If life were a fairy tale, the wave of a magic wand would produce the smile of your dreams, but Holmes Family and Cosmetic Dentistry can give you something more tangible—excellence in dentistry with top-notch technology and an awesome team to bring out the maximum wattage of your finished smile. We offer teeth whitening, bonding, veneers, and smile design to help create the beautiful, healthy smile you’ve always wanted. Don’t just dream about it, let us help you make it happen! Veneers are stain-resistant, but Dr. Holmes may suggest moderation of coffee, red wine, and soda drinking as well as tobacco use to keep your smile its whitest for as long as possible. If you watch TV, read magazines, or see online ads, it may not surprise you that the most common cosmetic concern adults have about their teeth is whether they look white enough. Commercials tell us daily about products from toothpaste to strips that claim to whiten teeth, and many of them can brighten them slightly. However, professional-grade whitening products achieve more noticeable results in less time and are higher quality than what you can pick up in the drugstore because they’ve been tested and endorsed by dental professionals. 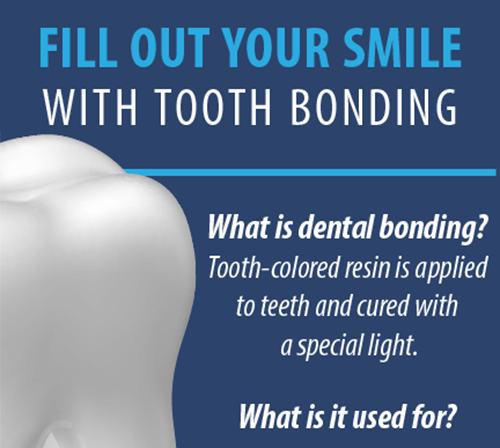 Bonding is a quick, economically friendly, and painless procedure that can be done to correct staining, chips, cracks, light wear, and gapping. 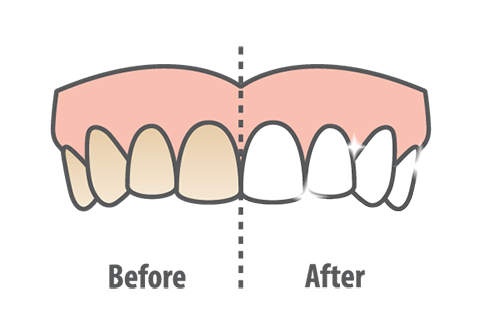 We apply a tooth-colored resin made of composite to the tooth or teeth in need, then use a light to harden the material before we smooth it to perfection. Dr. Holmes recommends making careful choices when it comes to eating and drinking after tooth bonding, as well as diligent oral hygiene routines to keep your smile strong and beautiful. Ready to Be a Work of Art? The concept of Smile Design resembles that of Full Mouth Reconstruction —both are custom-tailored treatment plans drawn up and followed to achieve optimal results. Full mouth reconstruction focuses more on dental health, while smile design zeroes in on aesthetics. Health and beauty make fantastic partners, especially when it comes to your confidence! If you’re considering a smile redesign—whether it’s a complete makeover or just a touch of brightening—Holmes Family and Cosmetic Dentistry will collaborate with you to visualize the smile you want to achieve, then work with you to bring that goal to fruition. To your health! If have questions about our services or would like to schedule an appointment, contact your Fort Wayne cosmetic dentist, Dr. Ryan Holmes, or schedule an appointment online below!